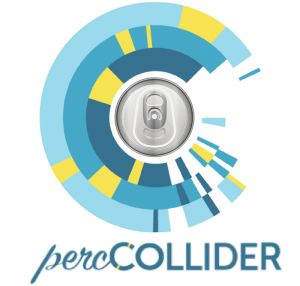 Collider members, we invite you to connect and collaborate over drinks at the PercCollider Happy Hour on Friday. Enjoy light snacks and local brews courtesy of our sponsor, Hi-Wire Brewing. This event is an exclusive benefit for Collider members and invited guests in the climate services, environmental science, and entrepreneurial communities. Are you interested in innovation, collaboration, and education related to climate solutions? Would you like an invitation to attend the PercCollider Happy Hour? Let us know.